Arron Lloyd is a licensed real estate salesperson who specializes in providing a down to earth, seamless real estate experience that is also easy on your wallet. He's been a NY resident for 5 years living and learning about neighborhoods and opportunities in the Bronx and Upper Manhattan. Buying, renting or selling? Arron will use his creativity, drive and attention to detail to find you exactly what you need. Arron is a working actor, martial artist and does music as a hobby. He calls it M.M.A (Music, Martial Arts, Acting). Most notably working with Tony nominees to writer Ntozake Shange for the stage and appearances on TV. commercials and a series regular Voice Over animated series. I recently worked with Aaron Lloyd with Bohemia Realty Group. 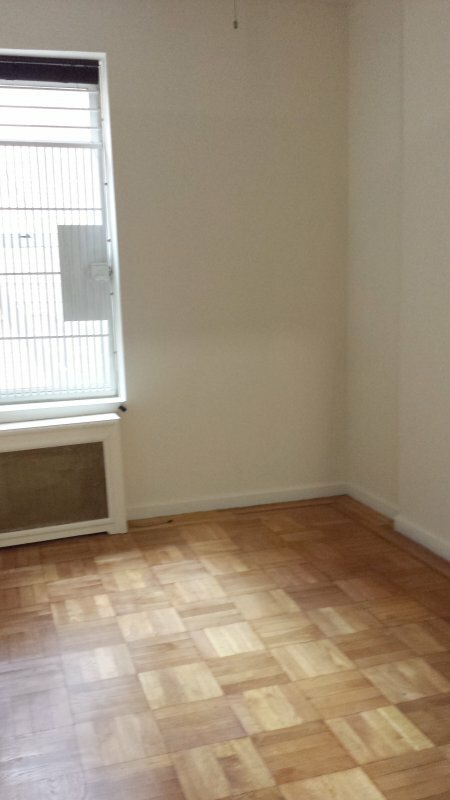 I contacted a listing I saw on an online rental search site and he was able to show me the apartment. In addition to the apartment I sent Aaron, he also researched other properties in the area within my criteria. He mapped out a path of rentals that made it an easy walkable search in the area I wanted to potentially live. He was kind and relatable and had a great knowledge base of the area and it's most sought after listings. He had great follow-up and his approach to my search was well thought out. 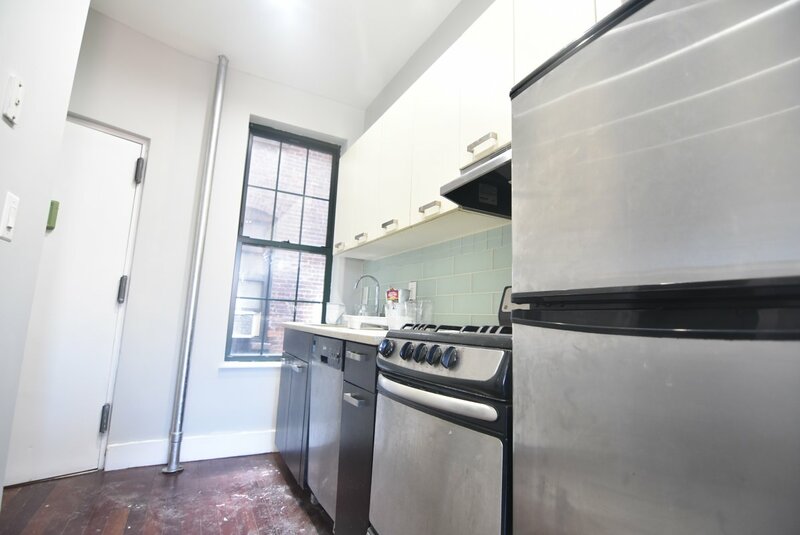 Although I ended up finding a direct rental with an owner I would recommend Aaron to anyone looking to find an apartment or property in NYC! Thank you again for all the help you provided me in my search! Aaron Lloyd is an exceptionally patient and understanding agent. He really listens to what motivates his clients and tailors searches to their needs. Great working with him. I worked with Bohemia agent Arron Lloyd to buy a co-op and he was a pro and a total pleasure throughout the home buying process. Actually, I am a repeat customer of his: he previously did a great job helping me find an apartment to rent, so when it came time for me to buy, he was my first choice. He showed me units fitting my needs and budget, and when it came time to bid and negotiate, he gave me advice that was honest and thorough. From viewing potential properties to the closing table, he was accessible, vigilant, knowledgeable, and reassuring. Would definitely work with him again and recommend Bohemia overall. This review is to commend Arron Lloyd from Bohemia Realty Group. for his expertise and professionalism. Upon meeting Arron, he was nothing but professional, kind and most of all PATIENT. Prior to him, I had seen many apts. and had many questions, at times too many, but not once did he show annoyance or show any sign of my inquiries bothering him. He showed us not one but as many apts. I needed to see to make sure that we were content with our selection. 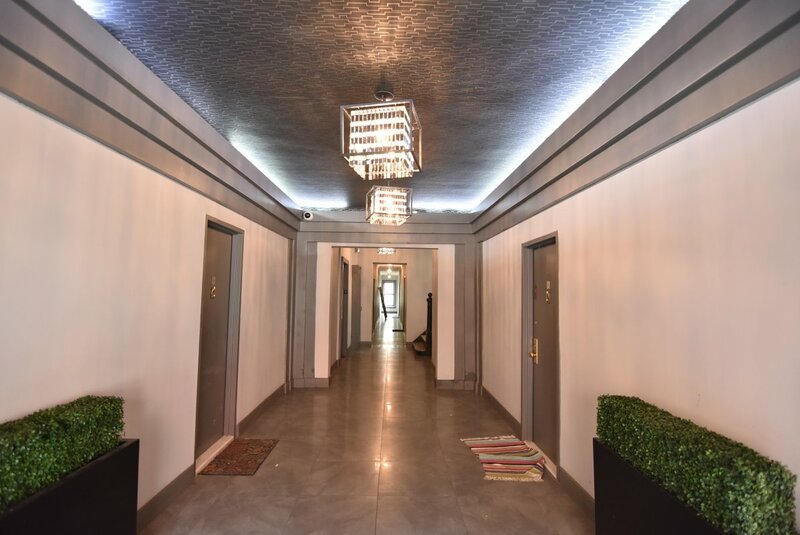 I appreciate having worked with Mr. Lloyd because I was able to comfortably bring my two young children when needed and view the apartment or go over any information needed. I would recommend Arron Lloyd for any future listings and plan to work with him when we are ready to purchase our home. It was our pleasure to have worked with such a loyal, respectful and caring Real Estate Agent/Broker. If your looking for the RIGHT person to help you find your place of residence, Arron Lloyd is the guy! "Thanks to Arron Lloyd, the apartment search went so smoothly. It was pleasure working with him. He is very professional, makes an effort to understand the client need and preferences, and then comes up with an efficient way to show various options. It took us only a couple of hours one afternoon to see our options in the area of our preference and then home in on the one we liked. Arron worked diligently to deliver it. Thanks, Arron." 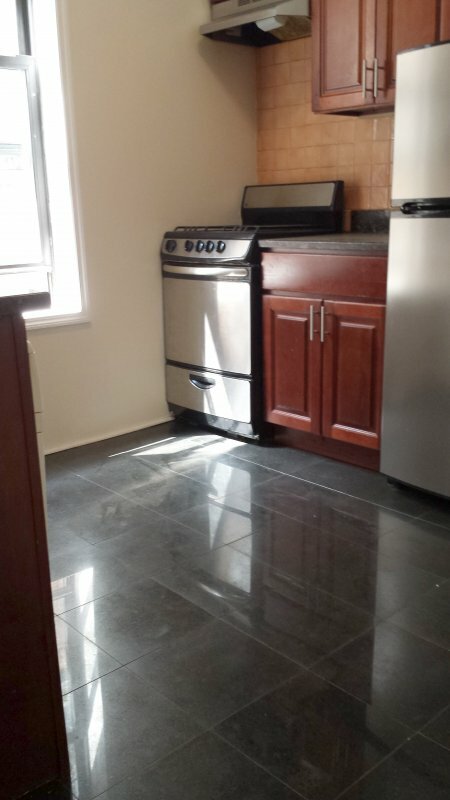 "Arron Lloyd was very patient with my bf and I as we searched for our ideal apartment. We had a tall order but he never gave up. Once we found our apartment, he walked us through the process from start to finish and even checked in after to make sure things were going well. I definitely recommend him." "Arron was very responsive. He worked hard to get us moved into a place we felt good about. When a management company kept us waiting on an answer on our apartment application for more than a week, Arron found second-choice options for us in the meantime so we could be ready to move on something else asap if rejected. As far as I can tell, he fought for and protected our interests as much as that of the landlords and management companies.Arron was very easy to work with and friendly, found us a great home to our specs and within our budget." "After almost a year dealing with different realtors and getting nowhere, we finally came across this very nice, upbeat, sociable, responsible and punctual young man Arron Lloyd from Bohemia Realty. Arron came at the perfect time to find the exact apartment we were looking for such a long time. Once we saw Arron we knew he was going to be the one to help us out... And he did. What makes Arron stand out from others is that the patience he has, he didn't rush you, he makes you feel relaxed and laid back so you can ask him all the questions you may have. The best part about working with Arron was that he was always interested in answering our concern or questions and giving us good advice and finding that special apartment that met our needs than he was on closing the deal. I would recommend Arron Lloyd anytime." 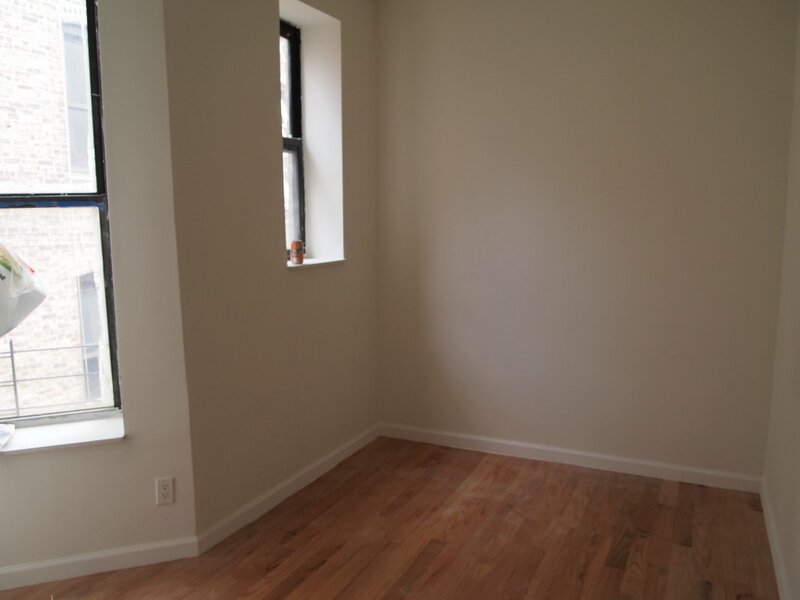 "I've worked with Aaron Lloyd to find an apartment in South Harlem. Aaron is hands down the best real estate agent I've come across and I don't say this lightly. I've moved at least 6 times in NYC over the past 12 years so speaking from experience. Once I explained to him what I'm looking for, he sent me personalized listings (sometimes apartments that weren't even on the market yet). He was prompt to reply to questions and always available for showings regardless of the time. I can't recommend him enough! 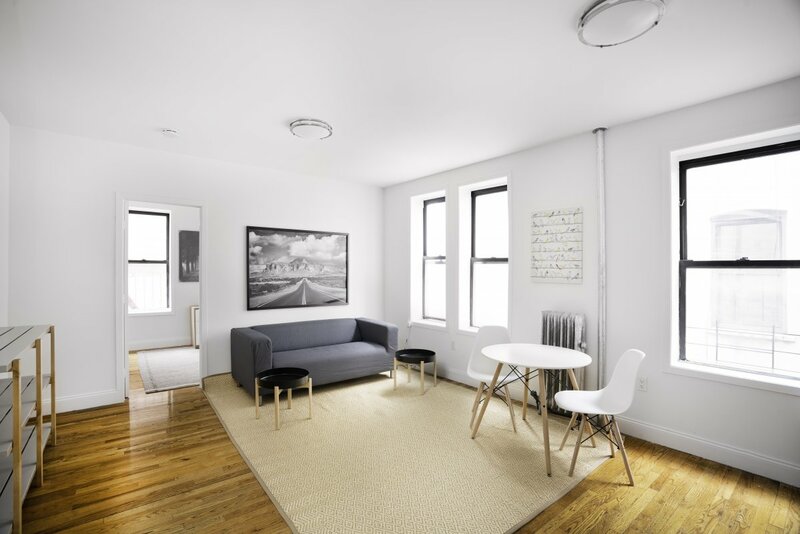 Especially in NYC where there are so many real estate agents - working with someone like Aaron is essentially like finding a needle in a haystack." "My two brothers and I highly recommend Bohemia Realty Group! We worked with Arron Lloyd, who was very helpful and knowledge about the real estate market. He takes the time to really understand your situation. If you are searching for an apartment, contact Bohemia Realty Group and ask for Arron Lloyd. You'll thank me later!" "I was in need of desperately moving into my own place, and from the very moment I contacted Arron the process was as smooth as could be. He was very attentive to my needs and wants when it came to my ideal apartment. He was very flexible with my work schedule when scheduling appointments to view apartments. I had a beyond AMAZING experience working with him and will definitely contact him if I ever am in need of moving again. Within weeks the process was complete and I was moved into my own place. I definitely recommend Arron and am so thankful for all of his help and dedication to helping me find my perfect apartment. Thank you!!!" "My girlfriend and I worked with Arron Lloyd and he was amazing! We are from Florida so the housing market here in New York was very hard for us to understand and navigate through. Arron made himself available at all times and kept open communication during the entire process. 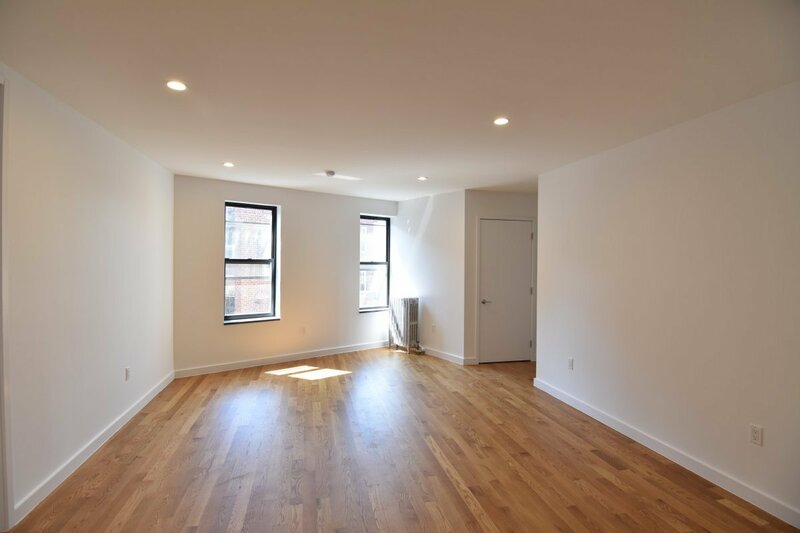 He worked diligently to find us an apartment that fit our needs as well as being mindful of some of our personal credit concerns to not waste any time. 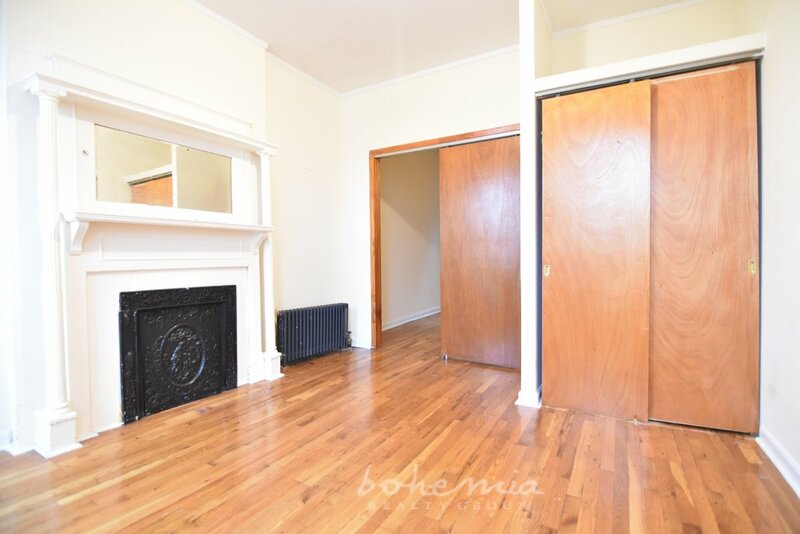 Even after dealing with various renting hurdles he remained hopeful and continued to work with us until we were able to successfully sign a lease in Manhattan for a price that was under our budget AND had all the aesthetics we wanted! I am very pleased with Bohemia Realty Group as well as Arron and I would definitely recommend them." After dealing with several extremely unpleasant brokers and realty companies I came upon Bohemia Realty Group. My broker, Arron Lloyd, was a true pleasure to work with and was extremely helpful. 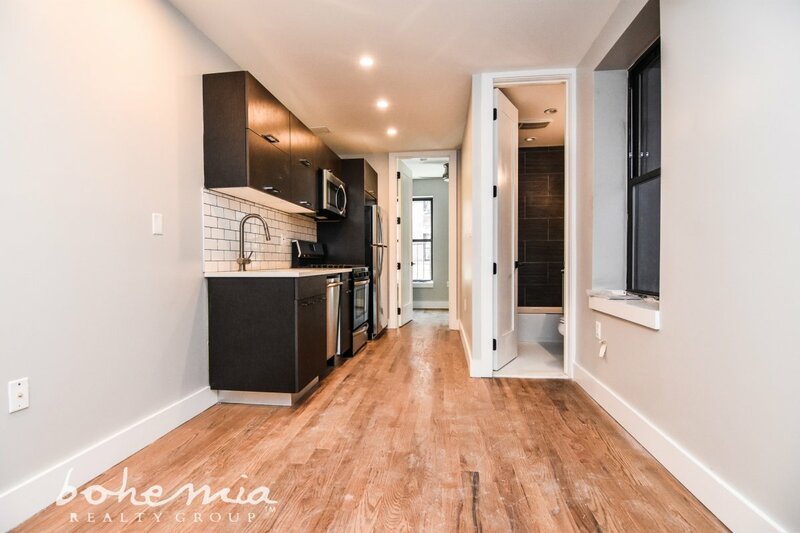 Thanks to him and the efficiency of Bohemia Realty Group, and their friendly environment, the process of finding an apartment quickly went from being a nightmare to an exciting endeavor. I am extremely satisfied with their service and I sincerely look forward to working with them again in the future. Wonderful service! Aaron Lloyd is without a doubt the best realtor I have ever worked with. He went above and beyond, exceeding all expectations. From beginning to end Aaron was pleasure to work with. Before contacting Aaron my roommate and I had alottrouble finding a suitable apartment in Hamilton Heights. Literally within days, Aaron was able to track down and help secure an amazing apartment for us. He even served as an advocate on our behalf, helping to negotiate a lower rent with the landlord. 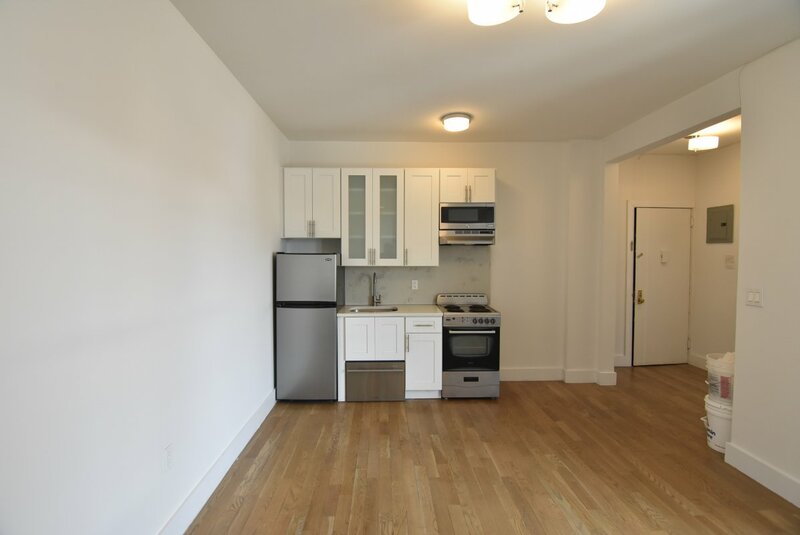 If you are looking for an apartment in Harlem/Hamilton Heights, Arron is your man. Thank you Aaron! Thank you Arron! My goodness where do I begin from the 1st time I called him he was very helpful. I ask a lot of question and he answered them all; not once did I have to call him and remind him of anything. He was very friendly, he did not give me a round around. I will most def recommend him to my friends and anyone I know that looking for a place. 5 starts for Arron! He was helpful, responsive, and knowledgeable about the areas I was looking for a apartment in. Arron was proactive and get to know his client; my wants, needs. I've told all my friends about him. Ultimately I decided to keep my apartment in Brooklyn, but when I do move Arron will be my first call. Arron was wonderful to work with! He was professional and understanding of our needs when looking for our new rental. What I loved most about working with Arron is how quickly he responded to all questions and concerns. He was my "Champion Broker", let him be yours. Wow. What an amazing experience. The realtors here are very hard working, honest and are willing to give great advice. I met with Arron by chance and it was the best thing that could have honestly happened to me. I was already working with another broker who was sending me in circles for a week and a half. Pressed for time Arron was sure he would find me a place to put a deposit down that day. And yes. He sure did! My application was rushed and I had keys in less than five days. Amazing. I couldn't be happier and I would highly recommend them to anyone I come in contact with. Thank you Arron and Bohemia team. You are truly a life saver. Remember this name...Arron Lloyd.. he's the man you want to work with..from the beginning he was warm and very professional.. this was the first time I rented an apartment in New York and my first application was not approved, any other broker would have given up on me but Arron was determined to find me a place to live. 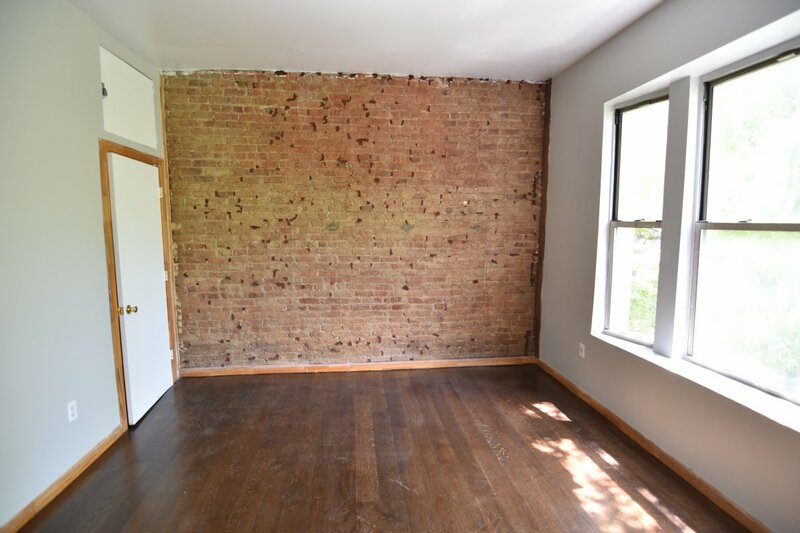 I had met with a few brokers before him and they had no interest in what I was looking for they just cared about renting out an apartment quickly... but Arron stayed with me through the end. He was always very prepared with a long selection of apartments to show me and our long walks and train rides were never boring since he has such a great personality and is so well read. At the end everything worked out and I was approved for the perfect apartment. Even after signing the lease Arron followed up with me to make sure the move went well and even brought me a goodie bag, he's awesome! I can't leave without saying that visiting Bohemia Realty was great as well, it's super artsy with a warm and kind staff. THANKS AGAIN ARRON & Bohemia! 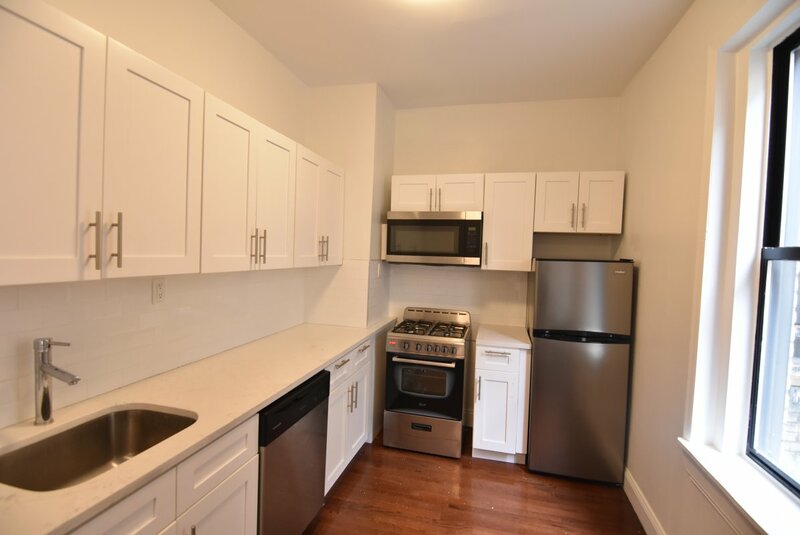 Brand New Reno in Inwood! Newly Reno'd w Washer/Dryer Combo! Fantastic Reno's W/ 1.5 Baths! 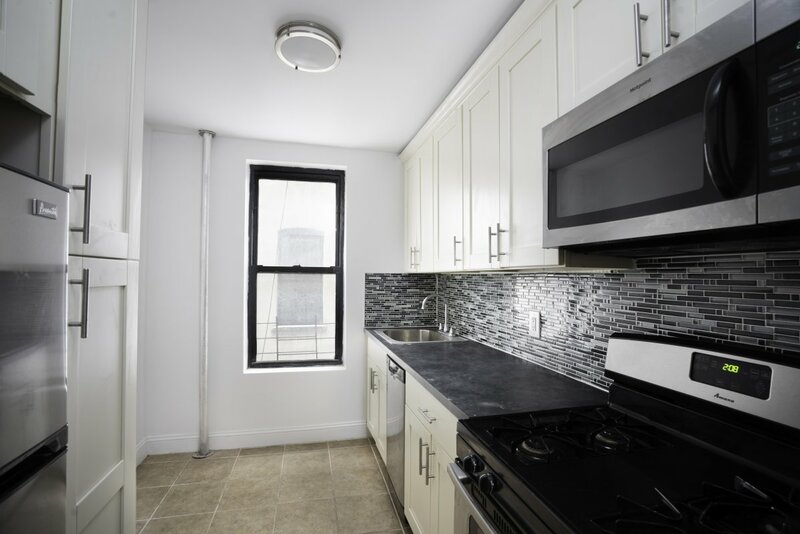 Enjoy Harlem for Affordable Price! Central Harlem Steal! Get Your Roomies! Deco Fireplace! Unique Kitchen Design! Near Central Park and Transportation!! 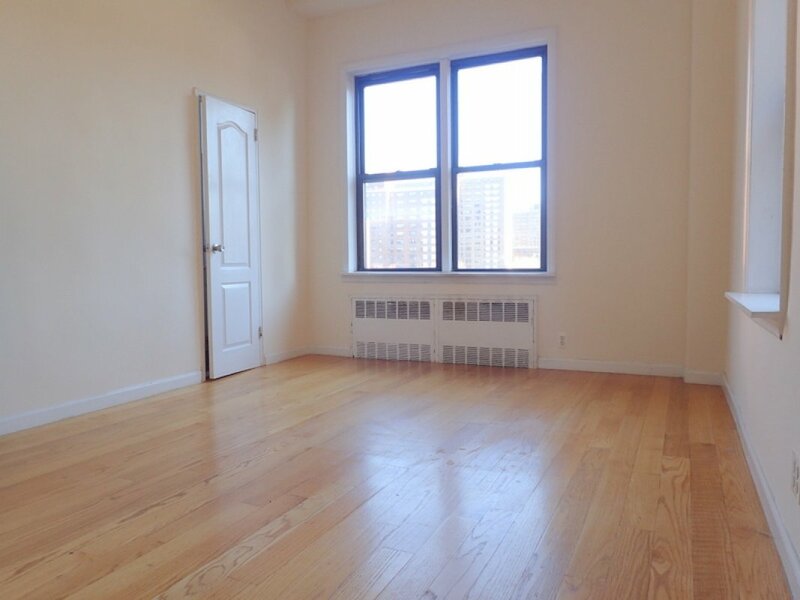 Spectacular UWS Living! Post Office! 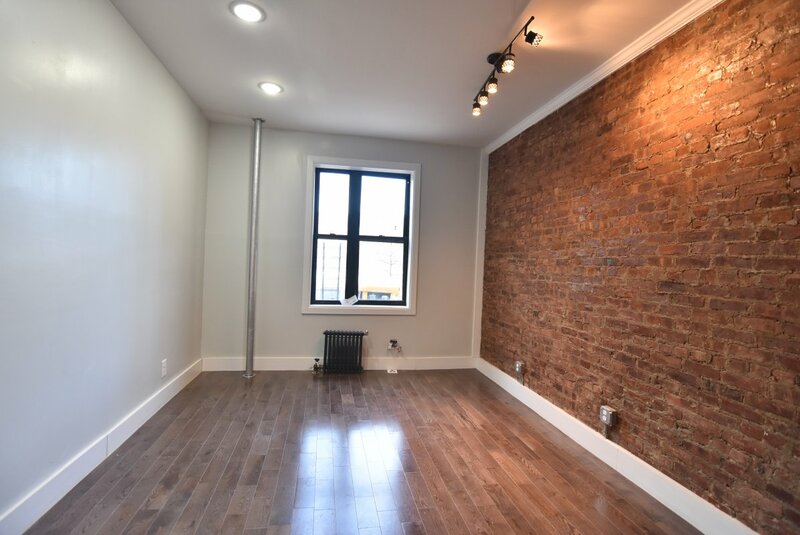 Renovated 3 BR in Harlem! !